Yesterday we let y’all know about the sub $600 round-trip lie-flat Business Class fares to Asia we were seeing. When deals like this pop up, they’re never a sure thing. But today we learned that Hong Kong Airlines WILL, in fact, be ticketing these crazy cheap fares. So if you were able to snag a ticket, cheers to an amazing deal! 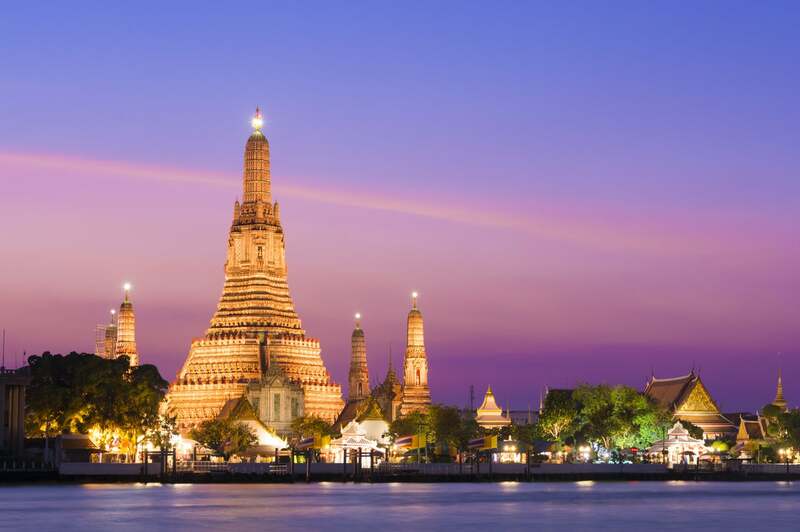 I’m Headed to Bangkok in February 2019 Thanks to an Amazing Flight Deal! After writing about it, I hopped online to see if I could find any open seats that fit my travel schedule. It took a lot of searching (anything that’s worthwhile is never that easy, right? ), but I ended up booking 3 tickets from Los Angeles to Bangkok for just ~$611 a piece in February 2019. I haven’t even begun to think about where we’ll stay, but I’m ecstatic that the booking was honored! And I’ll definitely be sharing a trip report after my adventure. Did you book a ticket with this deal? If so, tell me where you’re headed! Never miss the best deals again! Always check our Hot Deals page for an easy-to-digest list of the top rewards card offers!